Is ranked joint 22791st with 7 other trigs (more). Visited whilst benchmarking in area. North Clive Street. This one confused me quite a bit when I first looked at it as I remember the cigar factory, makers of Hamlet cigars, being on Penarth Road. 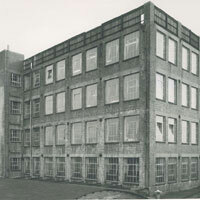 When I did some research I realised that the Freeman's cigar company moved a number of times over the years and the factory I recall was the last one, having been built to replace the one at this location. 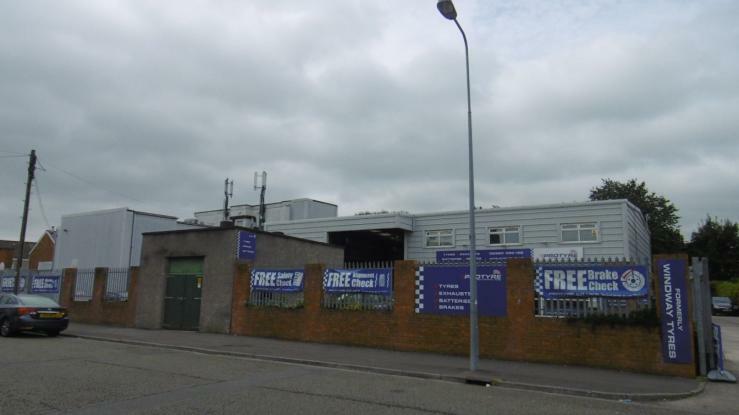 Now industrial units retailing tyres etc.